Planning our travels is a full time job in itself. We spend countless numbers of hours researching the best flights, unique gay friendly places to stay, best activities to do in every new place we visit as well as seeking out the gay scene. We've put together a list of the tools and services we use to plan our travels which we hope will be as useful to you as it has proven to us. Skyscanner is our #1 resource for researching flights because it has the widest variety of airlines, including all those local ones you've probably never heard of, thereby maximising your options. It's clear and simple to use and also has an excellent user friendly app. 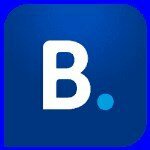 Booking.com is our favourite tool for finding the best hotel deals with a massive selection to choose from. It's particularly useful for comparing prices between different high end hotel brands. Prices are unbeatable and the more you use it, the better deals you get. For example, after a few bookings, you become a genius member, allowing you to get an extra 10-15% off the displayed rates. 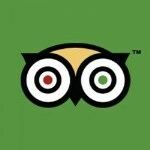 TripAdvisor is a useful tool for finding out about a specific hotel before booking it. 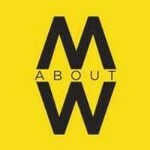 Accommodation listings are ranked according to reviews of previous customers. We particularly love TripAdvisor because you can sometimes find hidden gems, which you wouldn't normally see on large booking engines such as Booking.com or Agoda. 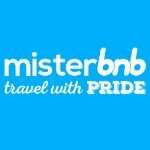 Purple Roofs is a massive online portal, listing all the gay friendly hotels around the world to their millions of readers. It does not have an online booking system but it is a useful tool to research for exclusively gay accommodations for a specific area. Airbnb revolutionised how we book our accommodation, now allowing you to rent a room with a local or an entire apartment. 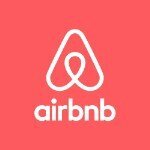 We used Airbnb extensively to find apartments to rent for a few days or weeks in Bangkok and Kuala Lumpur. Sadly, it lacks the option to filter results to identify whether your host is gay friendly. Nonetheless, we never experienced any homophobia from hosts when renting an entire apartment. Out of Office is an online travel agency specialising in luxury tailor-made experiences for the gay community. They go out of their way to design a unique experience whether it is for a romantic holiday, honeymoon, adventure experience or large group of friends travelling together. 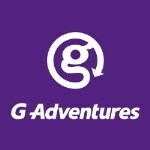 G Adventures is one of the best adventure travel companies out there. They specialise in treks, wildlife safaris, excursions, boat trips and more. They have been operating for over 30 years and are gay friendly. They cater to all travel styles and offer tours all around the world. 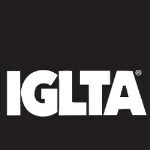 IGLTA is like the United Nations of the gay travel world, bringing together everyone related to the industry. They have a directory listing all the gay friendly tour operators across the world and is a good starting point for gay travellers. 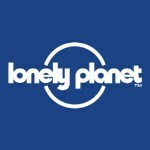 Lonely Planet: is it dying? Some say yes, some say no… We are still quite old fashioned in some ways and love having a book for research instead of a laptop or smartphone, particularly for offline use. We used Lonely Planet extensively to plan our big trip around Asia as well as our upcoming trip in Latin America. The books contain excellent resources, particularly how to get into a city or what are the highlights you can't miss. Spartacus is the only gay international travel guide book featuring gay hotels, saunas, bars and clubs. It's like the Lonely Planet for the gays and an invaluable source of information for solo gay travellers. 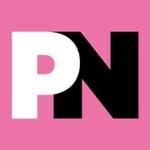 The Pink News is one of the best portals for gay related news from all around the world. You can search for topics based on their location and they also have a travel section. Articles are well researched and give in-depth information about each destination. Travel insurance: don’t even dare think about whether you should or shouldn’t bother. Everyone should have it, end of discussion! 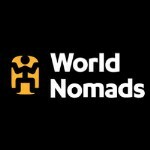 Whether you're planning a mini break, long term trip, extreme adventure experience or just some good old fashioned beach time, insurance is a must and World Nomads have got you covered. We love them because their prices are competitive and you can submit your claims online.